Regent Seven Seas Cruises has unveiled a collection of exclusive culinary-themed shore excursions for Seven Seas Explorer‘s inaugural Mediterranean season. The new Gourmet Explorer Tours form part of the Regent Choice Shore Excursion programme and have been designed to suit guests looking for unique, one-of-a-kind culinary adventures ashore. Each tour will be accompanied by the chef instructor from the Culinary Arts Kitchen and a local guide, often a chef, with intimate knowledge of the region’s agriculture, wine and cuisine. 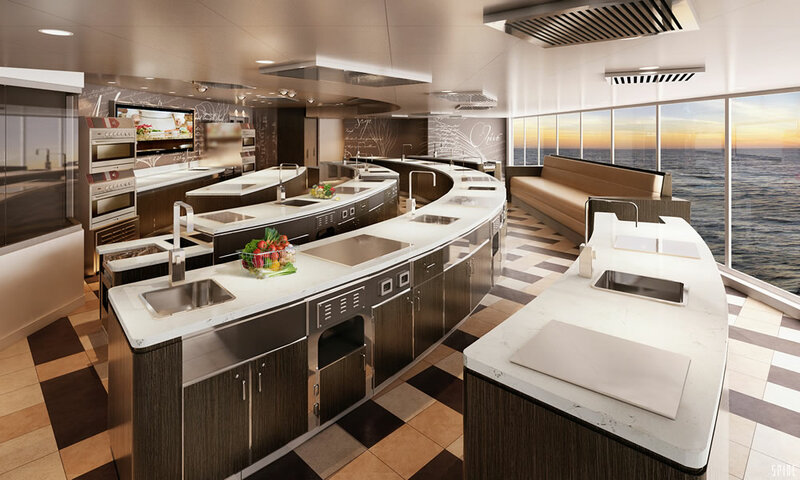 Tours will expand on the curriculum offered at the Culinary Arts Kitchen aboard the ship. In total 22 Mediterranean tours have been curated by Regent Seven Seas Cruises’ Executive Director of Culinary Enrichment, Chef Kathryn Kelly. Kelly partnered with a network of Michelin-starred chefs and local culinary experts to create luxury tours that are authentic to the region’s culinary heritage. Monte Carlo, Monaco – Enjoy wine tasting at Cave Bianchi in Nice followed by dinner at the famed La Chèvre d’Or restaurant. 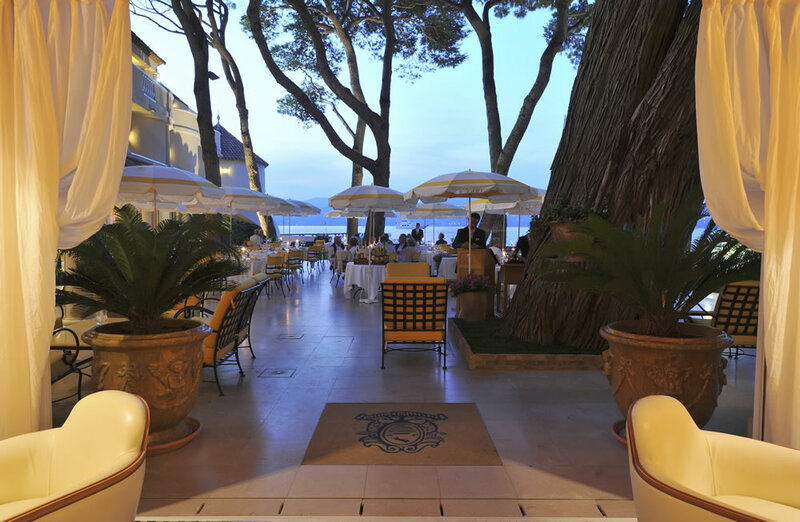 Saint Tropez, France – Taste three Provence varietals at the famed La Croix winery, and then enjoy a gourmet dining experience at the renowned La Vague d’Or, a Michelin 3-star restaurant in the heart of Saint Tropez. Barcelona, Spain – Stroll through the famed Boqueria and Santa Caterina markets, followed by an unforgettable lunch and kitchen tour from Chef Jordi Cruz at ABaC, a famed 2-star Michelin restaurant. Corfu, Greece – Sample gelato, local wine, fresh-baked bread and the traditional bourdetto stew before returning to the Culinary Arts Kitchen aboard for a Greek cooking class. Palamos, Spain – Enjoy a tasting at an artisanal olive oil producer before enjoying a cooking demonstration and seven-course tasting menu luncheon in the magical, stone-walled village of Madremanya. Taormina, Sicily – Visit the renowned fish and produce market in Catania, learn to make delicious cannolis from a pastry master, and enjoy lunch and a cooking demonstration at a famed Taormina restaurant specialising in slow food. Livorno, Italy – Enjoy a cooking demonstration and lunch with wines at Villa Dianella, and wander through the stalls at Il Mercato Centrale. While Regent Seven Seas Cruises offers a variety of free unlimited shore excursions in every destination, the Gourmet Explorer Tours are a premium option ranging from $79 (approximately £55) to $799 (approximately £550) per person.